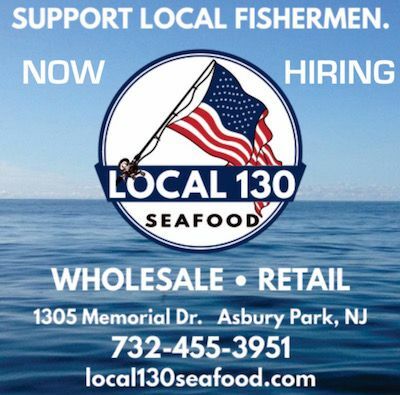 WE'RE HIRING RETAIL, FISH CUTTERS, DRIVERS, WAREHOUSE STAFF! • A true lover of fish and shellfish, able to work with enthusiasm + chat about all things seafood. Weekend availability is required. Part time and full time positions available! • Able to process and handle whole fish butchery with skill and efficiency. Experience is required and must be about aesthetics and providing our chefs and customers with high quality product. Early mornings and weekend availability required. • Clean driving record with past delivery experience is a plus. Personable, go-getter, able to work early morning hours, and lift 40+ pounds. Weekend availability required. •Assisting our Warehouse Manager in cleaning, organizing, and maintaining the back of the shop. Willingness to pitch in wherever needed, able to lift heavy objects, and work early morning hours. Weekend availability required. 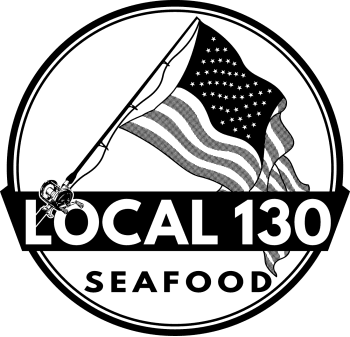 Call us at the shop, or contact us directly through email jobs@local130seafood.com.